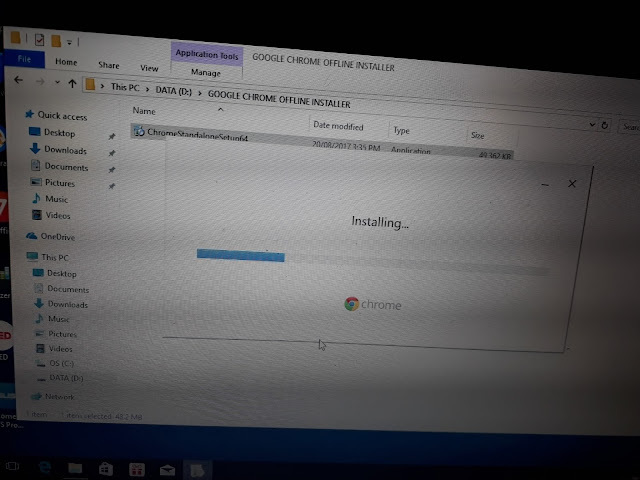 Downloading Google Chrome installer in your new PC or Laptop or after you formatted your computer is not easy, particularly if your internet connections is very slow. If you notice after downloading the small Google Chrome installer, it will download first the full installer file in Google server. 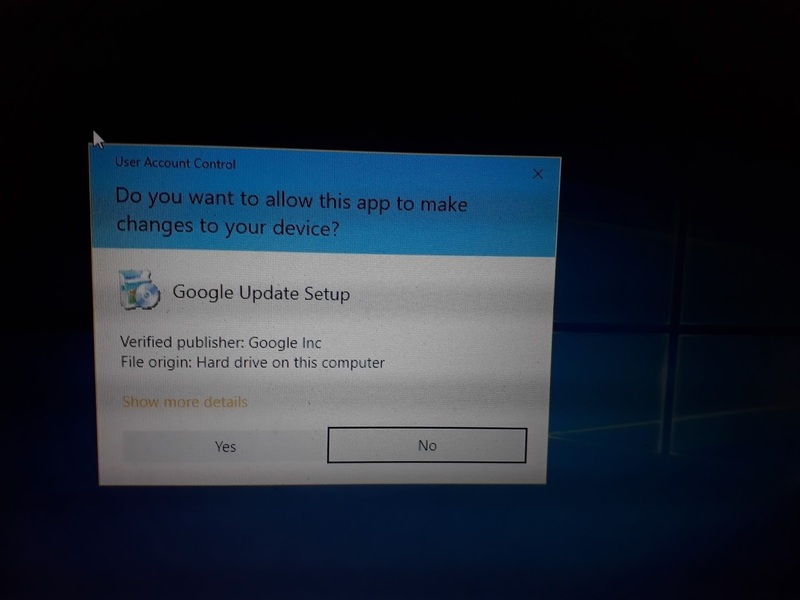 Before it will install completely in your computer storage. 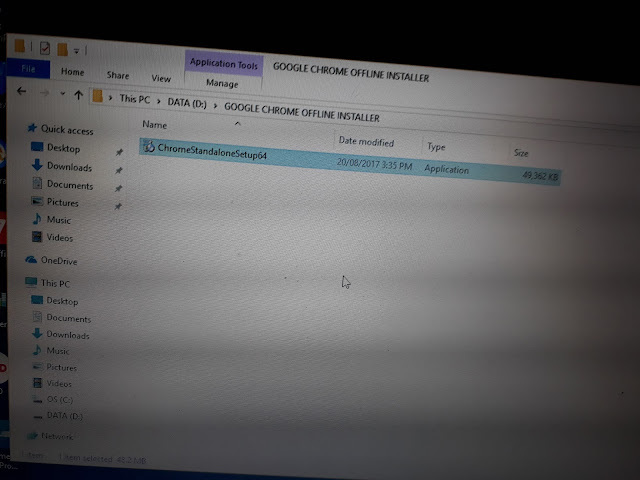 But in another way you can download the full standalone offline installer of Google Chrome. Downloading and installing this version of Google Chrome browser is very easy after you download it completely. You can follow below instructions on how to download and install this browser. 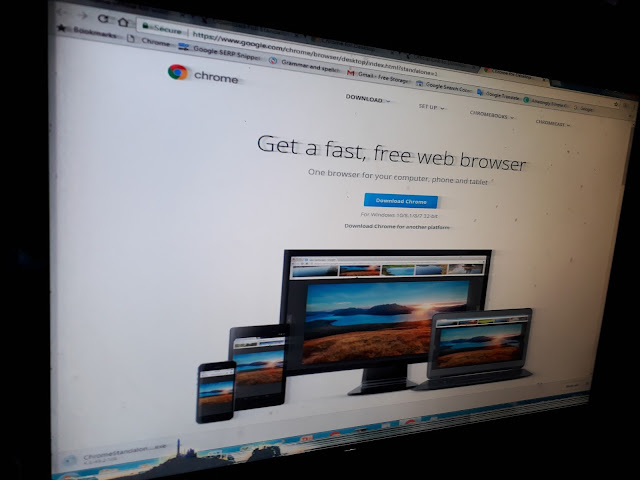 Once this site open, use the search bar and type Google Chrome Offline Installer. Once this page open in our site, all you need is to click the link provided in this post. Once the link open, you can follow the onscreen instruction to download this browser. Open the destination folder where you save the Google Chrome Offline installer browser during you download the files. Or after you followed the instructions above here. After you open the folder, double click it only until it will open and you will see an installation wizard, click YES. This will starts to install this chrome browser, a progressive indicator will display, wait until it will finish. 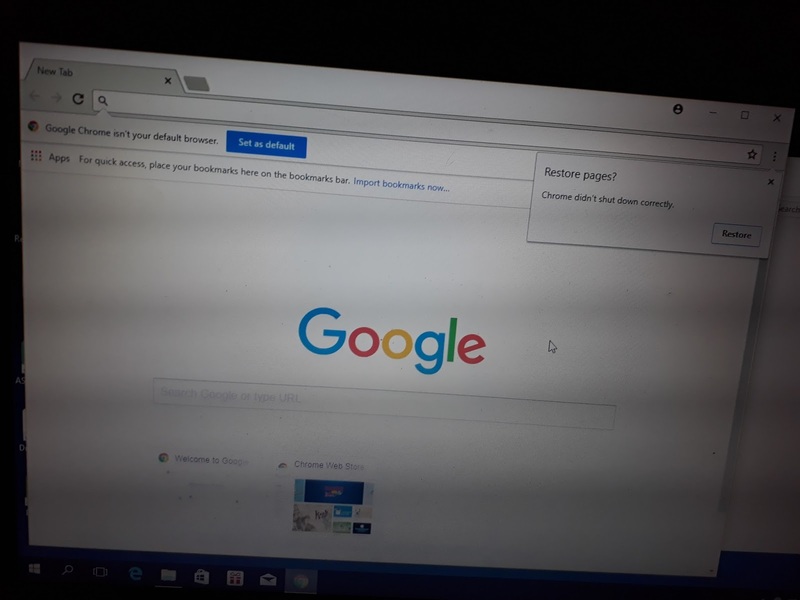 After the installation you will see your new Chrome browser in your computer. 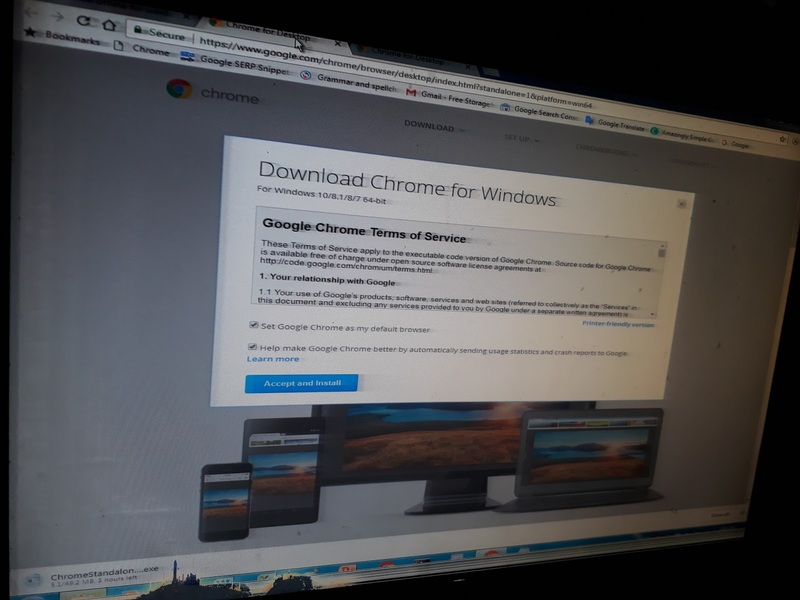 Google Chrome is the most popular Internet browser of computer, installation of this browser is not time easy, it will consume more hours before you installed. Particularly if your internet connection is very low. 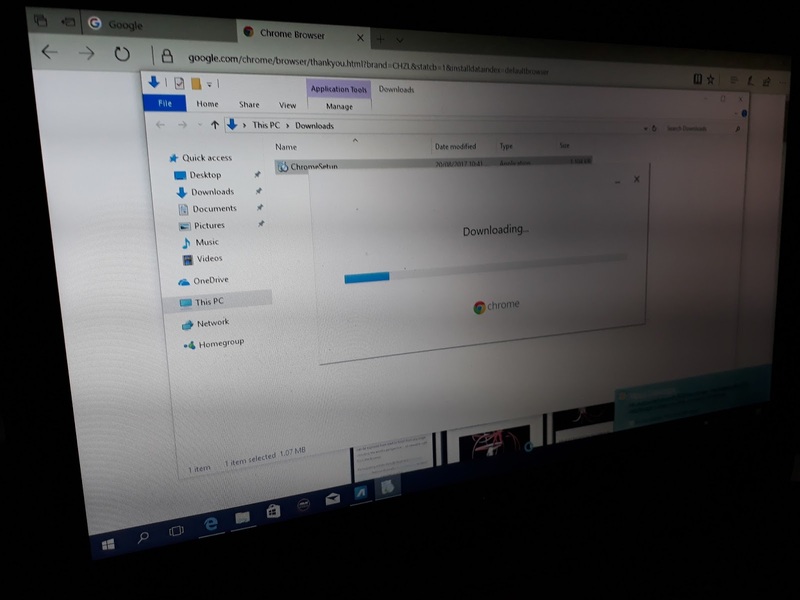 So you need to download it on a computer that have a fast internet connection, and you can install this browser easily in your computer.